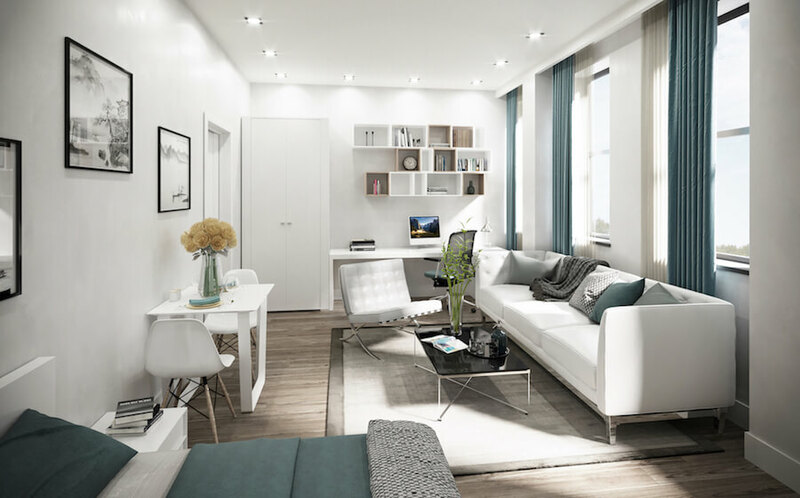 Located in Wirral, these properties are just a few minutes away from the huge Wirral Waters Regeneration site that is currently changing the face of the waterfront, an area where prices are rising dramatically and one that is perfect for investment in the UK. 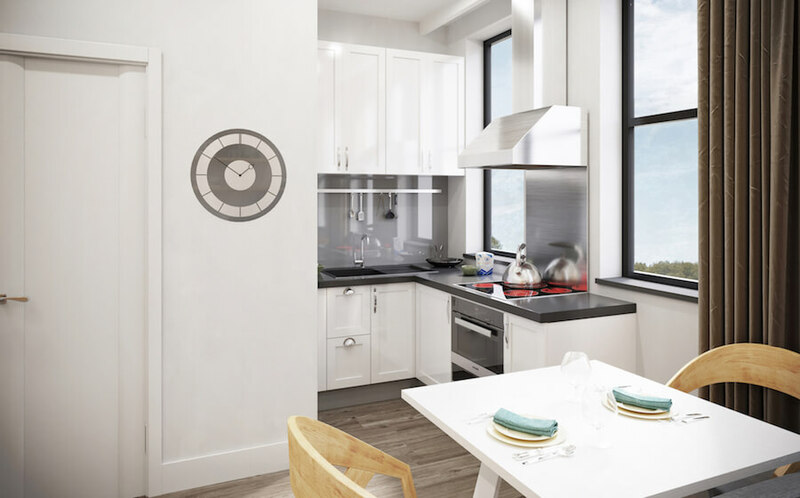 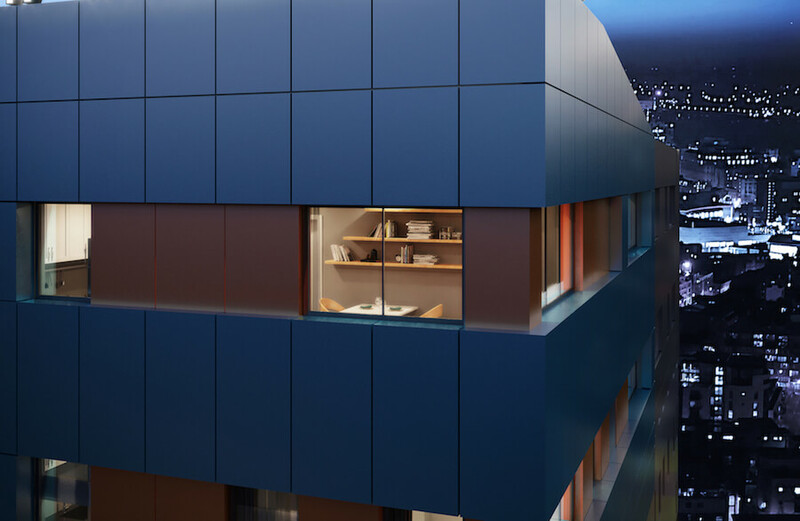 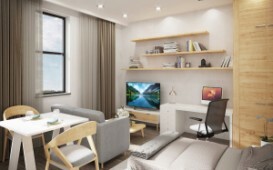 Ticking all the boxes for investors looking to buy bargain homes in the UK, these Wirral studios and en-suite residences are just a short walk away from lifestyle facilities and public transport taking you into the centre of Liverpool in a matter of moments. 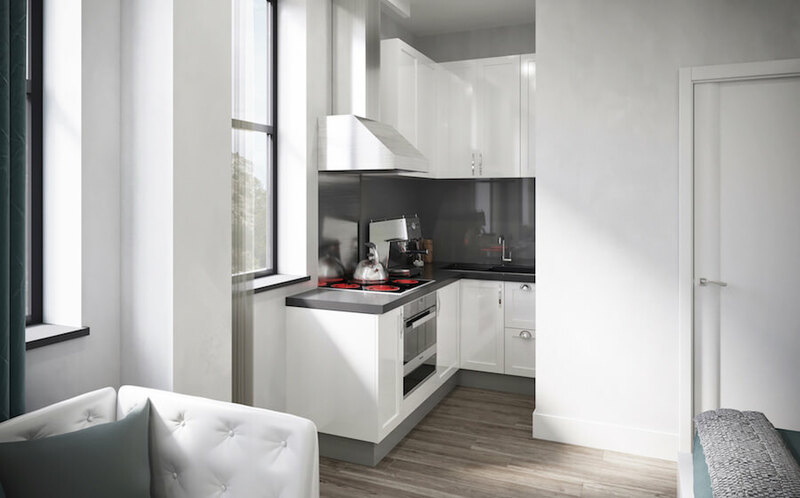 Designed and built by a leading Liverpool developer responsible for building some of the most impressive projects throughout the city, this is an excellent opportunity and offers studio flats and en-suite apartments for sale. There are 200 residences in total and all will be finished to move in by the end of 2020. 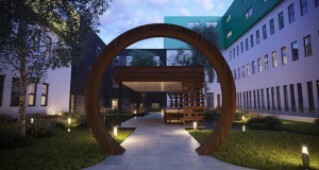 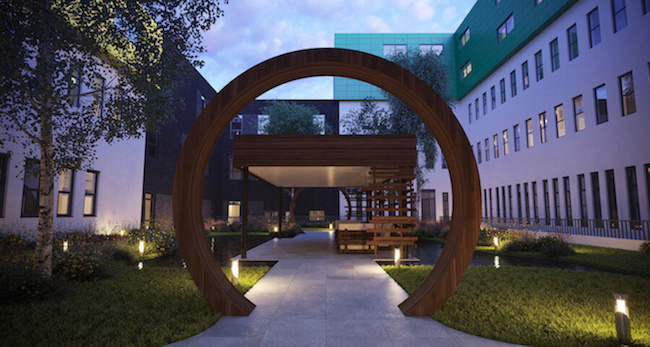 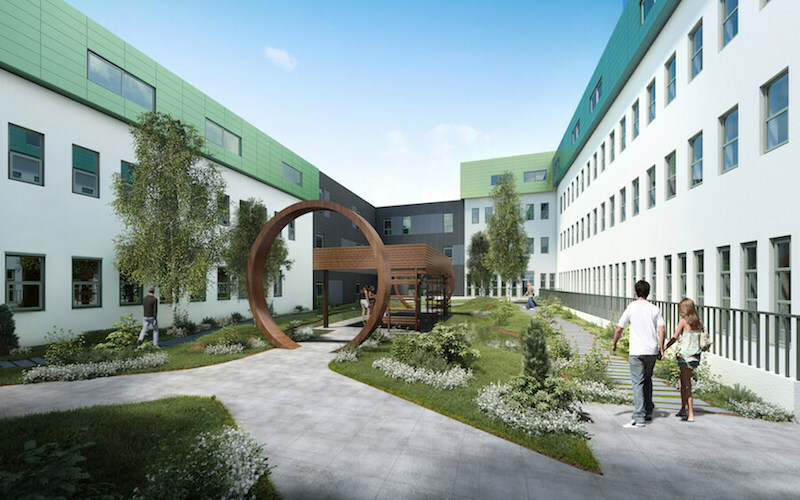 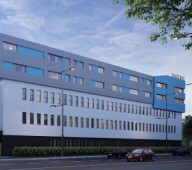 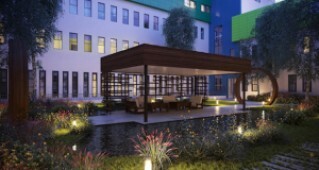 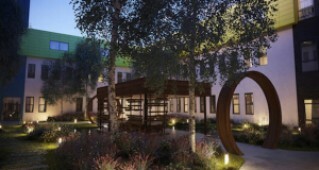 Constructed in two sections, the development consists of a refurbishment and a new-build area. 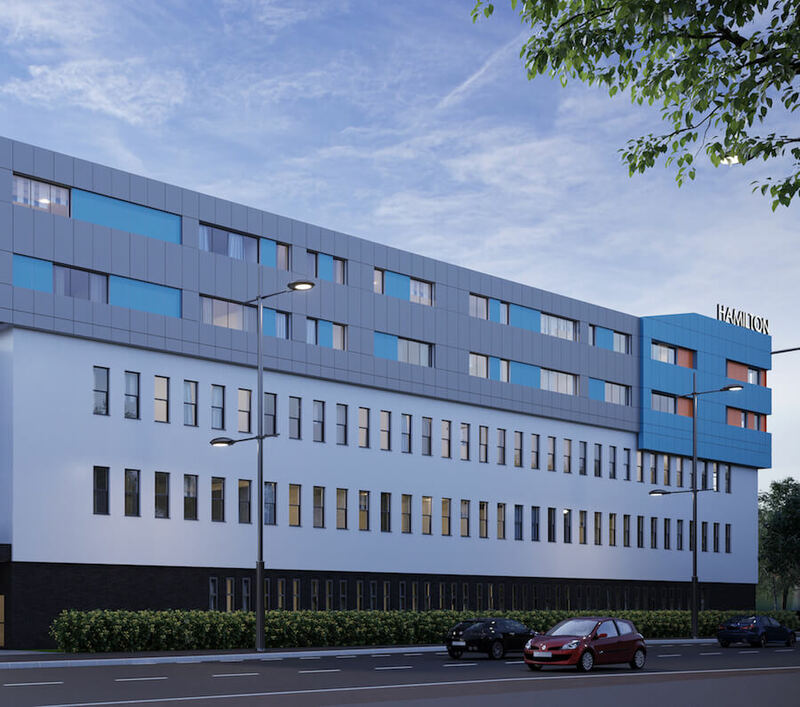 There are several on-site communal spaces including landscaped gardens and rooms for relaxing, a fully equipped modern gym, and lots more. 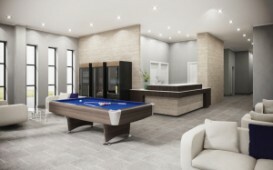 All properties within the project are for sale as completely furnished, including branded white goods and appliances, making these homes perfect for investment, as they will be ready to rent out as soon as they are completed. 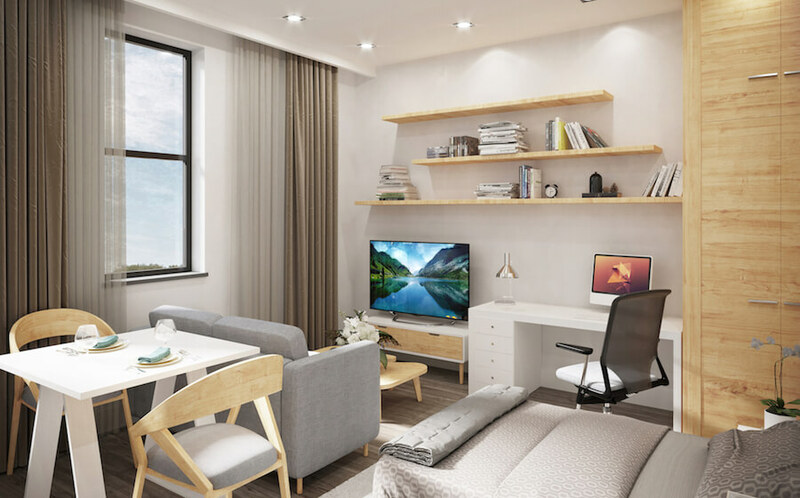 8% rental yield on purchase price per annum in place for the first five years, not including the ground rent – please call or contact us for full details about rental income of this project. An excellent location in Wirral, these properties are right besides the new Wirral Waters Regeneration site and are just four minutes walking distance away from Hamilton Square, local amenities, and daily necessities. 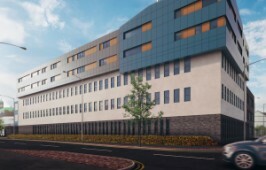 The train station and ferry terminal provide direct links into the city centre of Liverpool.